MINI ONE WITH THE 1.4 ENGINE. 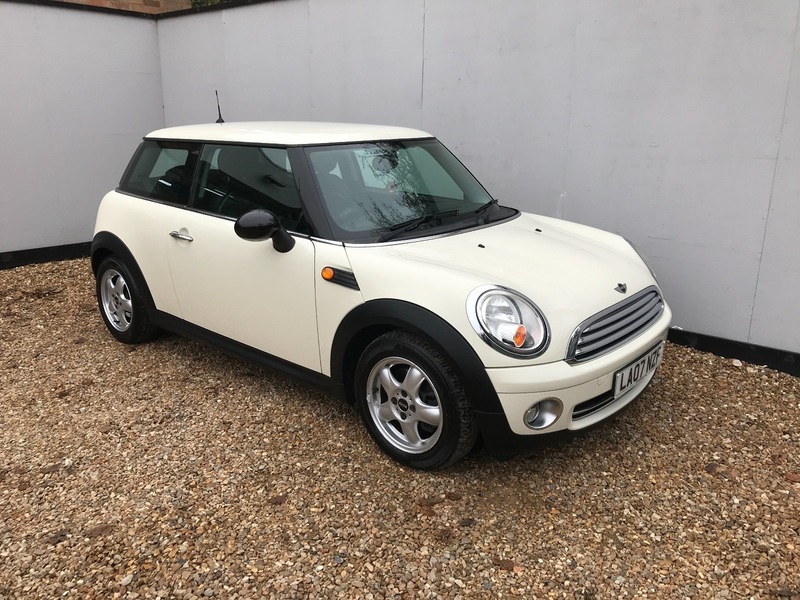 VEHICLE IS FINISHED IN WHITE WITH CONTRASTING GREY CLOTH TRIM.WE OFFER FINANCE, PART EXCHANGE AND EXTENDED WARRANTY ON ANY CAR. ALL OUR AA APPROVED VEHICLES COME WITH 12 MONTHS FREE BREAKDOWN COVER.